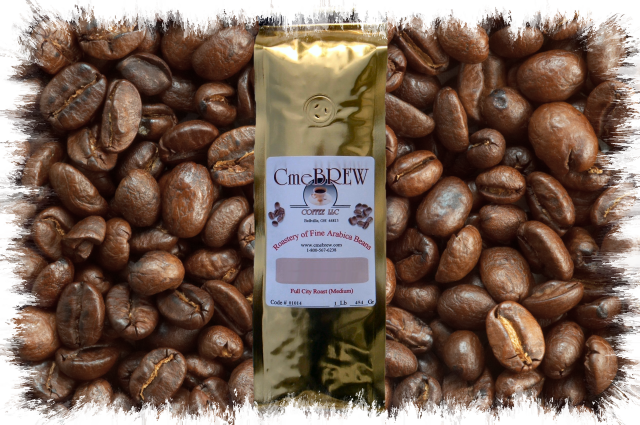 Many of our customers tell us this is one of the finest tasting Decafs they've ever tried. These are 100% premium Colombian Arabica beans. The taste is definitely superior. If you love to drink Decaf, we urge you to try it. Remarkable full-bodied flavor and aroma.